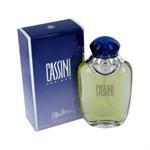 Introduced by Oleg Cassini in 1990 CASSINI is a sharp woody mossy fragrance. 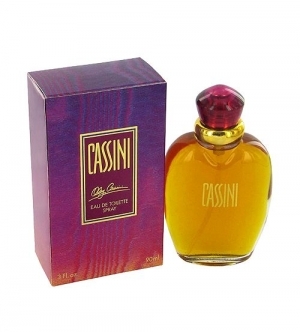 This Perfume has a blend of fruits oakmoss rose amber and jasmine. It is recommended for casual wear.